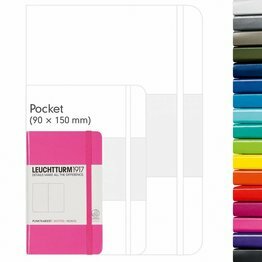 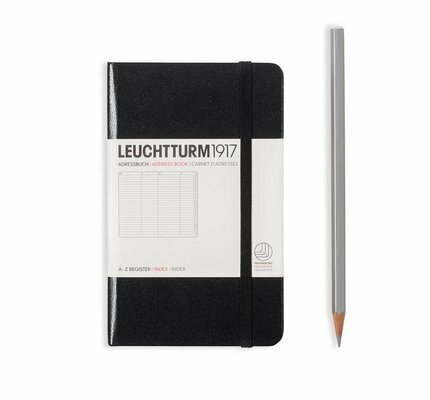 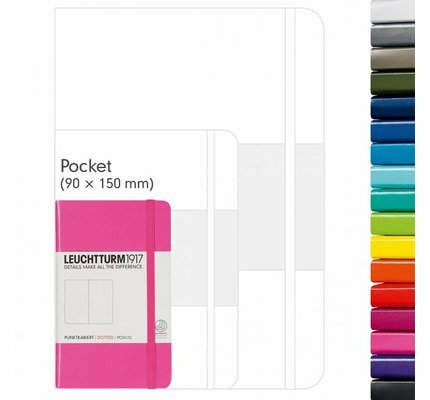 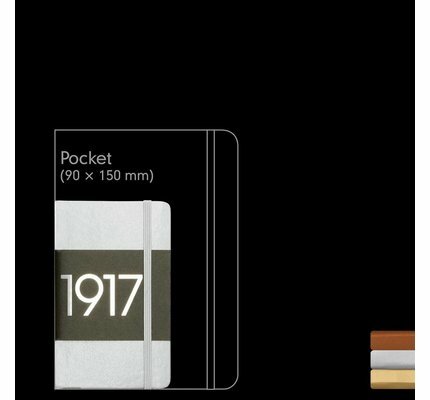 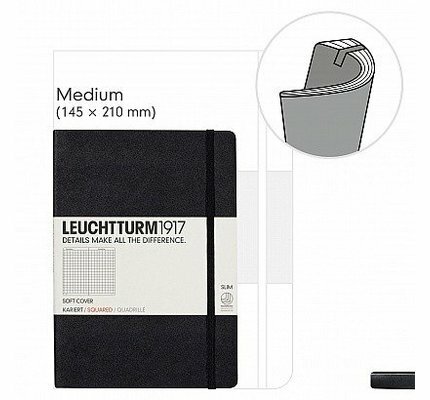 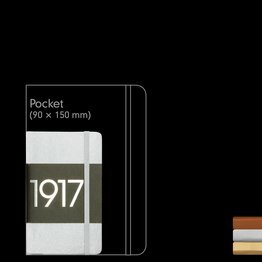 Leuchtturm 1917 has partnered with Whitelines Link to bring you a pocket notebook. 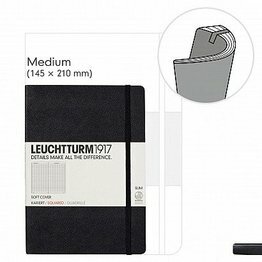 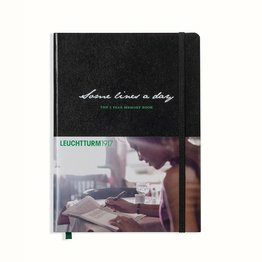 Leuchtturm 1917 has partnered with Whitelines Link to bring you a medium notebook. 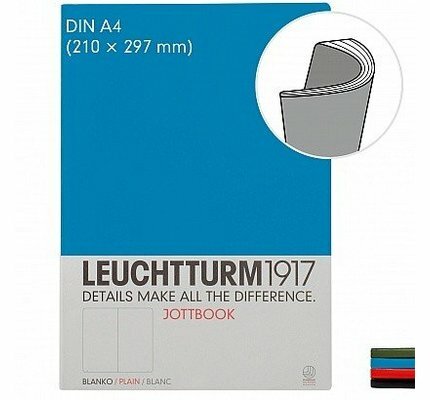 Leuchtturm 1917 has partnered with Whitelines Link to bring you a medium dotted academy pad. 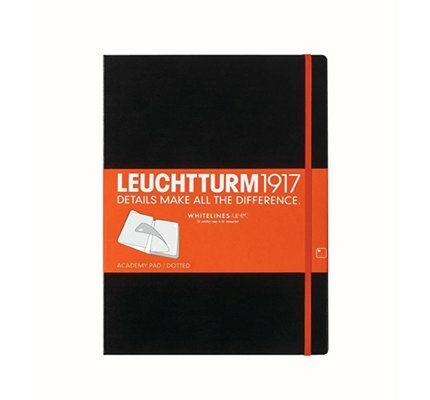 Composition softcover notebooks with all the same features from the hardcover classic. 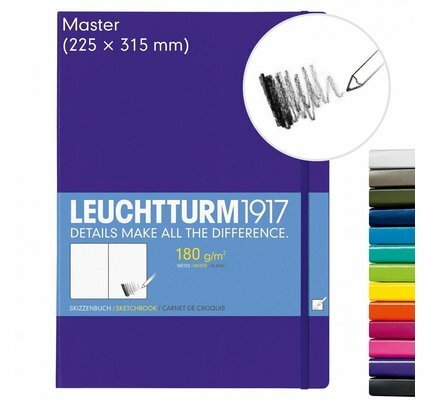 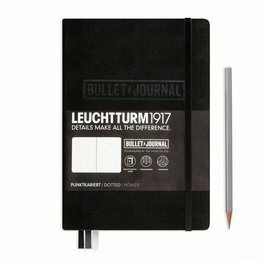 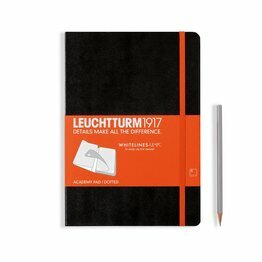 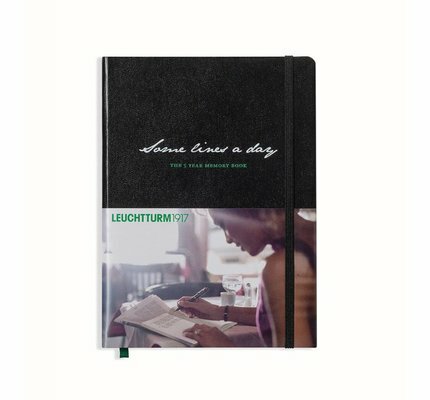 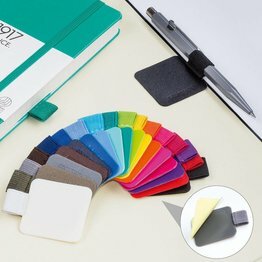 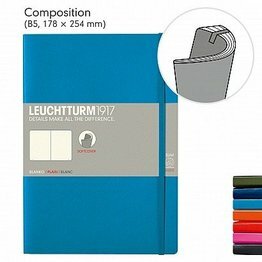 Leuchtturm1917 medium size (A5) bullet journal notebook with 240 pages. 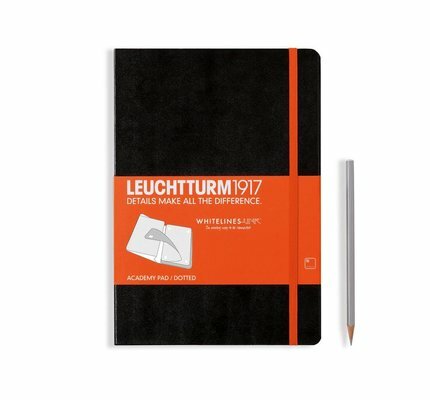 Available in dotted ruling. 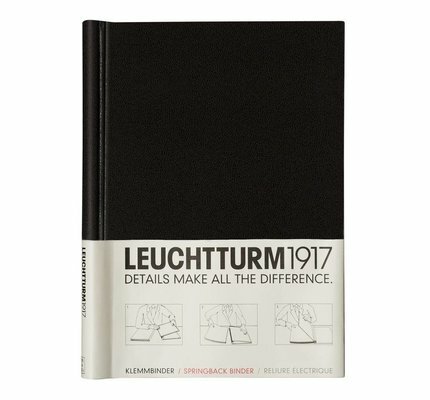 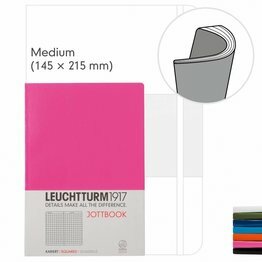 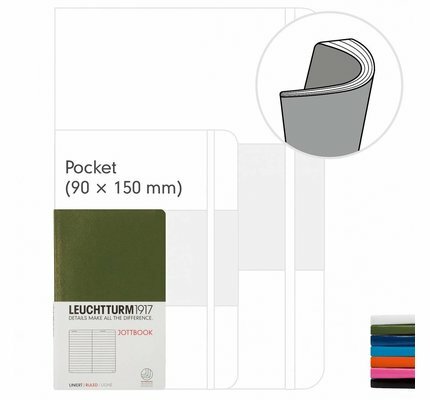 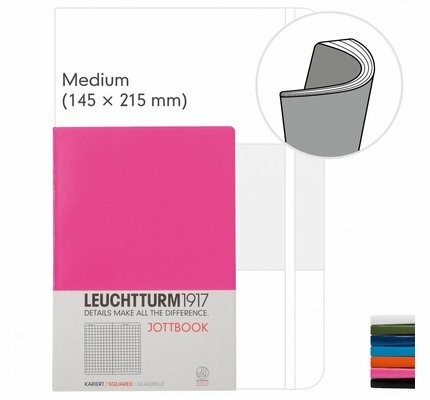 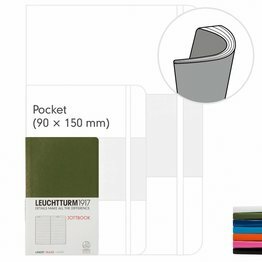 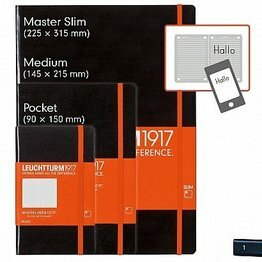 Leuchtturm1917pocket size address book. 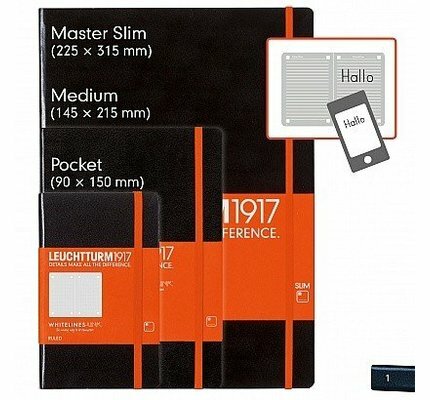 Make a note of important addresses, slip in business cards or use the address labels. 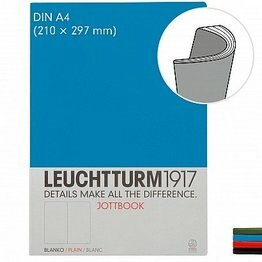 A traditional address book with character. 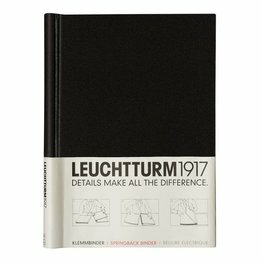 Leuchtturm1917 medium A5 notebook with numbered pages and blank table of contents for easy organization and notes. 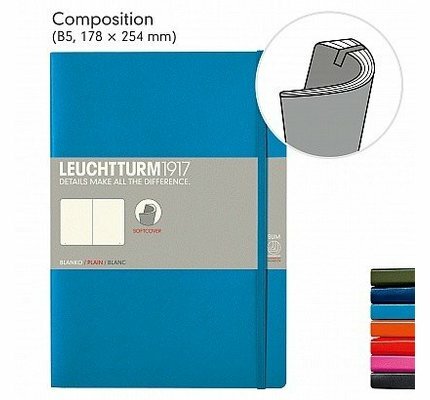 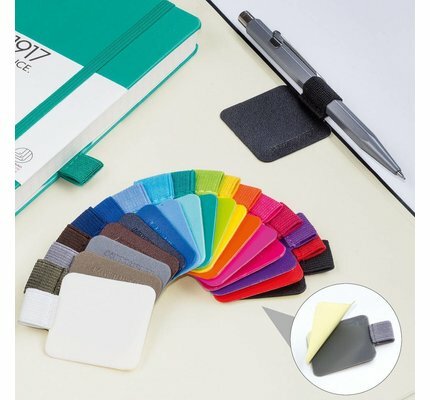 Softcover: our medium notebooks with a flexible cover. 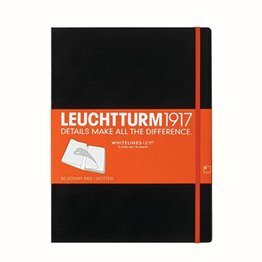 They have 121 pages and all the same features from the hardcover classic.